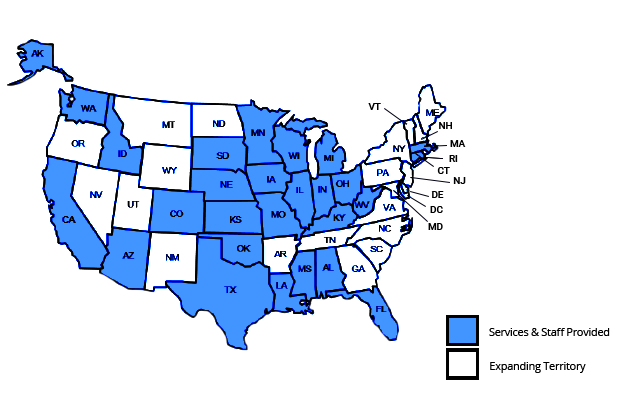 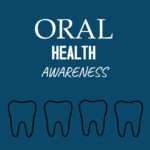 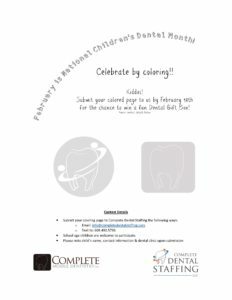 Home / News / Coloring Contest for National Children’s Dental Health Month in February! 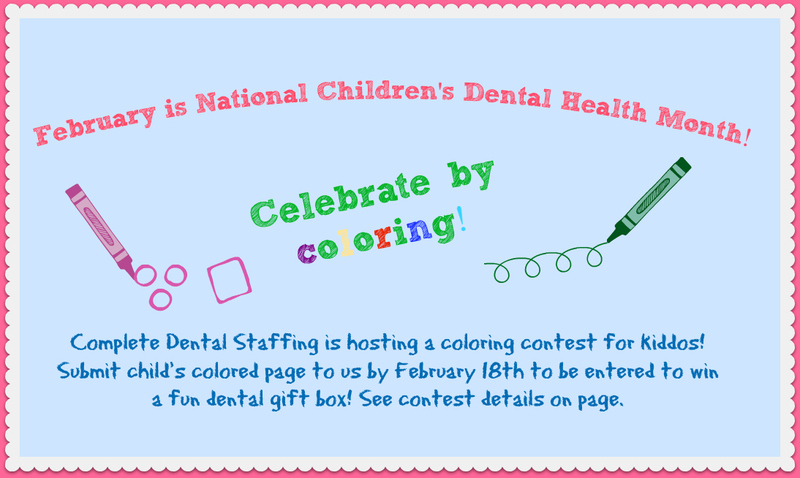 Celebrate by coloring with us! 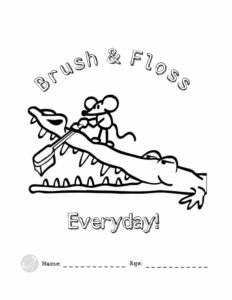 Print Coloring Contest Page Here!